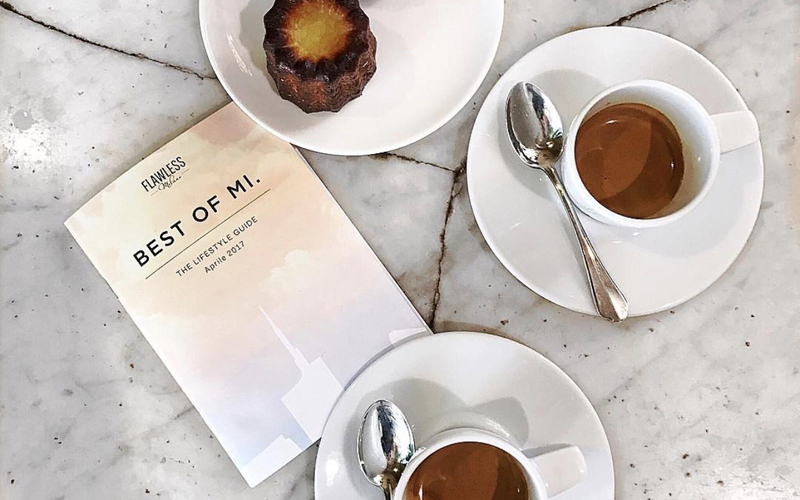 In April we saw the publication of the Best of Mi guide, conceived by Flawless Milano, who entrusted the graphic design to Hangar Design Group. Published in a pocketbook size, the guide aims to offer an original interpretation to the vast panorama of Milan’s attractions, eliminating confusion, at least in terms of lifestyle. A selection of shops, restaurants and places to stay in order to experience a flawless Milan.